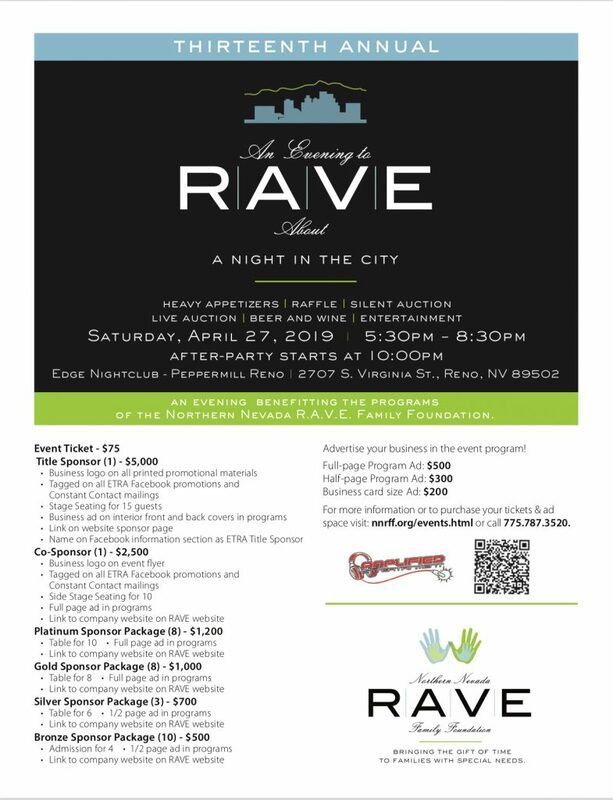 Events – Northern Nevada RAVE Family Foundation | We are an organization dedicated to providing respite to families caring for children with special needs and expand their caregiving options. We also provide training to volunteers, so they can work with these special needs children to provide the love care they deserve. 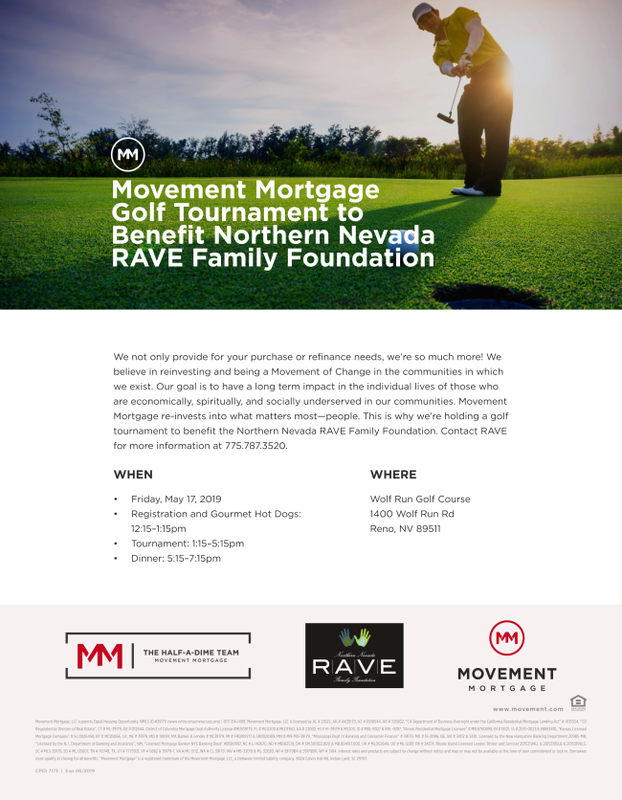 Good Food, Friends, and Fun to be had by all at the 2nd Annual Movement Mortgage Golf Tournament to Benefit the Northern Nevada RAVE Family Foundation!